Have you ever wondered why you can't get your kids to listen? Why your kids literally ignore you and run off laughing? Why you have to say the same things over and over just to get a response? Why you need to raise your voice just to get them to stop doing something? If this sounds familiar, rest assured, you’re not alone. But as you’re likely realizing, the nagging, threatening with consequences, or shouting aren’t sustainable—or enjoyable—ways to get your kids to listen. Worse, this kind of interaction can damage your relationship. All you need are the right tools to get you back on track. 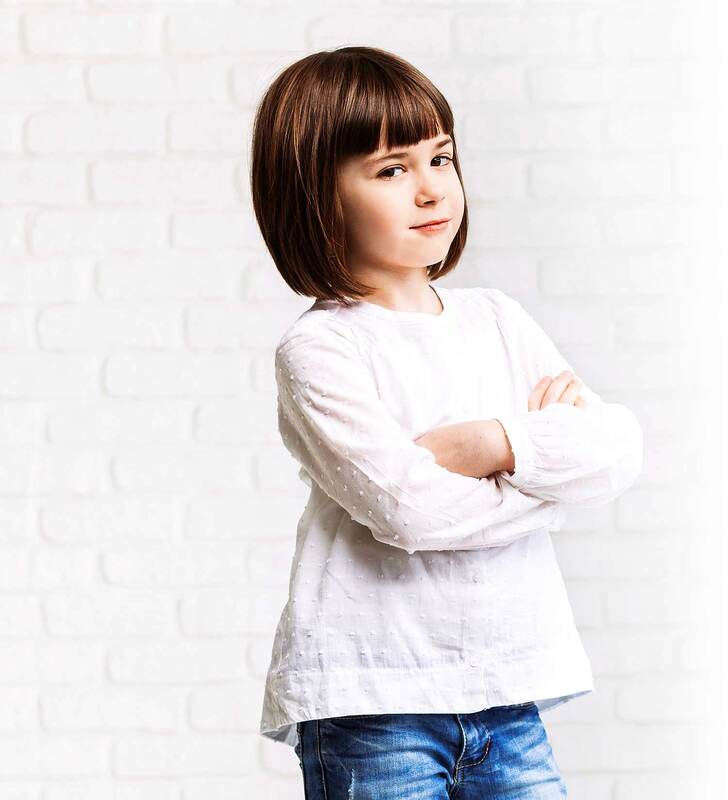 These aren’t the typical tips you’ve heard and even tried—timeouts the kids don’t take seriously, taking privileges that don’t seem to faze them. In this workshop, you’ll get the tools that will help you get your kids to listen without resorting to losing your temper or raising your voice. It’s the same tools that have helped me and thousands of other parents turn outright defiance and power struggles into respectful communication and doing what needs to be done. Whether you’re looking for more effective parenting tips or simply tired of the power struggles, this workshop is packed with information that will improve and strengthen your relationship with your child. And if you’re like most parents, what you’re going to learn from this workshop is going to completely upend a lot of popular myths about parenting and help you truly get your kids to listen. You likely noticed that typical parenting techniques can “work.” Bribing with rewards, counting to three, isolating with timeouts—these all seem to get your kids to listen, especially in the beginning. But after a while, those bribes have lost their appeal, they don’t listen even when you reach “two-and-a-half,” and they think timeout is one big joke. Worse, you’re driven to get angry and yell, because it feels like THAT’S the only thing that will finally get through to your child. But this only leaves you and your child feeling horrible. The truth is, parenting doesn’t have to be this exhausting, especially all the time. When you find the right approach, getting your kids to listen—without raising your voice—really CAN be easy. Imagine how much more you’d be able to enjoy your kids if you had fewer power struggles to begin with! 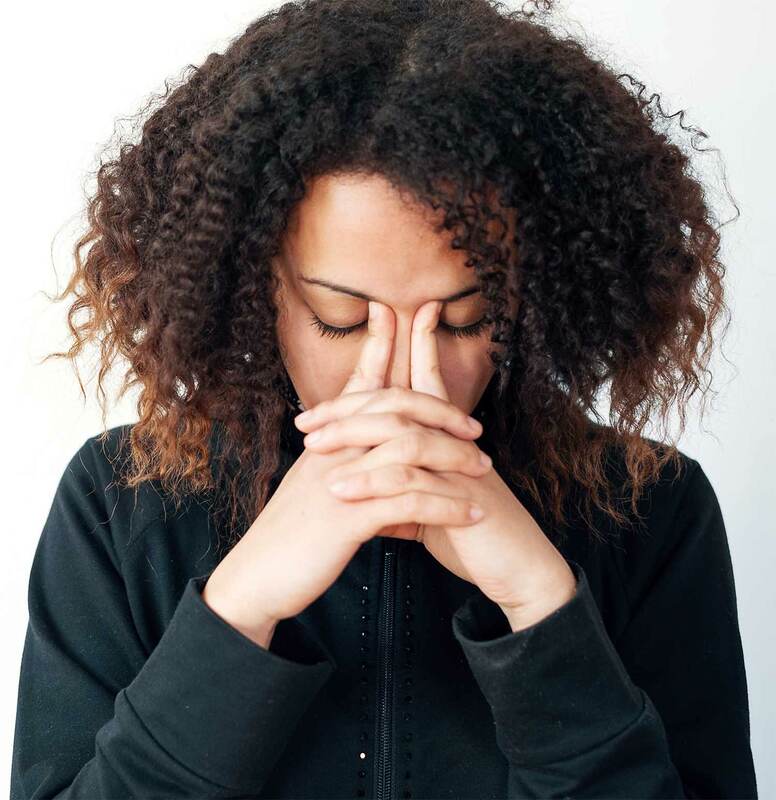 You’re beyond frustrated and end up snapping out of nowhere, dread the tantrums you just know will happen, or feel completely useless when your kids seem to walk all over you. Thankfully, it doesn’t have to be this way. You really CAN be firm and set boundaries, all while staying calm and being compassionate. In this workshop, you’re going to learn how to get your kids to listen and know how to keep your cool when they don’t. Instead of hounding them to get ready in the morning or telling them “no” over and over, you’ll know exactly what to say, when to say it. You’ll learn how to better communicate with your kids to prevent and reduce these power struggles in the first place. But it won’t happen if you’re stuck with the old mindset that says you need to change your child’s behavior, or that discipline is all about making life easier. Unfortunately, most parents spend far too much time thinking of the right “punishments” that will finally get their kids to listen, or techniques to stay calm that barely last for the day. But as you’ll learn in the workshop, getting kids to listen starts with us, the parents. We need to be aware of the mistakes we’re making that make it so much harder for kids to listen. We need better ways to communicate, from the choice of words to finding the right timing to changing our tone of voice. And we need to change our habits so that we don’t react out of anger. So what would happen if you turned the tables and focused more on how YOU behave, and really invested the time into developing these skills and habits? How would your life change? Some of you reading this might think this sounds impossible, but if you’re still struggling to get your kids to listen, there’s probably a reason. Because if you’re like many parents, you rely on popular parenting techniques that don’t work, from timeouts to confiscating items, while other times you just lose your temper. It makes sense—after all, sometimes it DOES seem like the only thing that works are getting angry or resorting to these punishments. But you see, that’s exactly what makes this workshop so powerful. It teaches you how to communicate with your kids to get them to listen without ever having to lose your cool or feel like you have no idea what you’re doing. How? It’s actually very simple. When you look for and correct the ways you’re contributing to the problem and learn how to prevent and handle the outbursts, getting kids to listen becomes… easy. I’m the creator of the How to Get Your Child to Listen workshop. You likely know me from my parenting blog, Sleeping Should Be Easy, as well as numerous life-changing ebooks, courses, newsletters and other resources on parenthood. Over the past 10 years, I’ve helped thousands of parents by using my own real-life experiences, teaching others how to better enjoy parenthood in their own lives. But it wasn’t always this way. In fact, I began the blog to record my experiences as a first-time mom, from dealing with never-ending tantrums to managing a temper I never knew I had before having kids. Then, through years of reading, researching, and otherwise being obsessed with everything to do with parenting, I began to apply parenting philosophies, methods, and mindsets that changed my relationship with my kids for the better. I shared these on the blog, and parents began to rave about the results they were seeing after applying the same methods. Now, after years of writing about parenting, I’ve created an easy-to-understand workshop that anyone can learn from to get their child to listen. “All that I can think to say is ‘Wow. You really do understand.’ You give out hope and inspiration in a day and age that seems dead set on casting a web of constant stress and feelings of inadequacy on moms everywhere! Truly, thank you for sacrificing your time to tend to the emotional needs of all of the parents who need advice, or even just need to hear that they are not alone in their struggles of doing the most important job anyone could ever have: parenting. 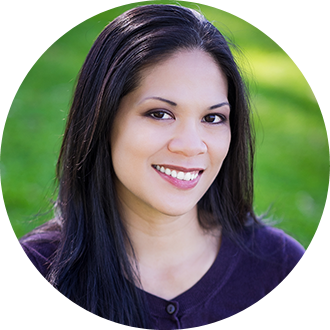 God bless you Nina, for all the good that you do.” -Melissa A. These are the time-tested principles I’ve used in my own life and have seen my readers use again and again with amazing results. Identify and correct the ways you might be contributing to your child not listening. Learn effective ways to communicate with your kids that make them more likely to listen. Get the tools to stay calm and break the automatic habit that makes you lose your temper. I know it can be nerve-wrecking to join a new program or workshop. What if it doesn’t address your unique problems? What if it just tells you information you already know? Or what if you try everything in the workshop and it still doesn’t work? I’m confident this workshop has something to offer, whether you’re looking to refresh your parenting skills or are at your wit’s end with getting your child to listen. But if you’re not convinced of the incredible value found in the workshop, simply email me within 30 days of purchase for a quick and courteous refund. I know it’s not every day you join an online parenting workshop. But when it comes to finding a way to get your kids to listen, there’s a simple way… and there’s a hard way. You can spend years patching stuff together, trying to learn through trial and error. But if you’re like most people, you might keep struggling, or worse, feel like a failure. Then there’s the simple way. You could find someone who’s already been through this and has had years of teaching other parents these principles and helping them nurture their relationships with their kids. If you’re serious about finding a solution and enjoying parenthood as you’ve always wanted to, then How to Get Your Child to Listen is for you. 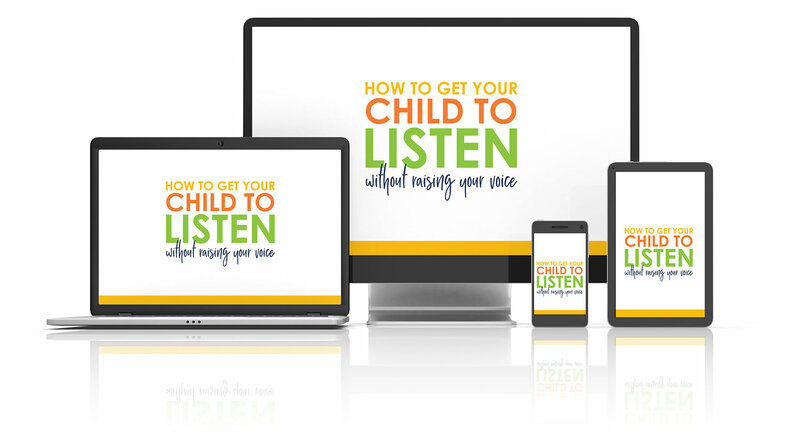 The workshop is a three-part online slide presentation in video format where you’ll discover exactly how to get your kids to listen once and for all. Yes, even if it feels like you’ve tried just about everything and still find yourself at your wit’s end. I created the workshop based on my blog readers’ feedback about their most common and pressing problem. The workshop is designed for parents of young children, particularly those in the toddler to early elementary years. And it’s a fantastic resource whether you seem to have “easy” days with your child and want additional information to keep it that way, or if you’re exasperated with your child’s behavior. Anytime you want! How to Get Your Child to Listen is an online video workshop that’s delivered on demand. Because it’s online, you can join no matter where you live and take the workshop at your own pace and leisure. Access the lessons with your smart phone, tablet, or computer. The workshop runs at one hour and 20 minutes. You can pause at any time, and the workshop will resume right where you left off. 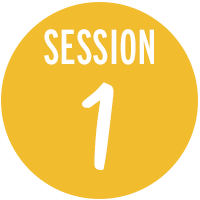 Once you sign up, you’ll have access to all three sessions of the workshop. The workshop is in a slide-presentation video format, so you can watch on any device, and includes PDFs of the slides that you can download as well. The videos and PDFs are housed in one convenient portal. No, there isn’t a time limit or expiration date. You’ll always be able to access the workshop and finish it at your own pace. I’ve put virtually everything I know about how to get kids to listen into this workshop, in ways online articles, including my own blog, have not been able to. This comes from 10 years of writing about parenting and seeing results from my own experience and those of the many parents I’ve helped. While this topic is a popular one, I find that it really depends on who teaches the material and whether you resonate with the instructor for the information to sink in. 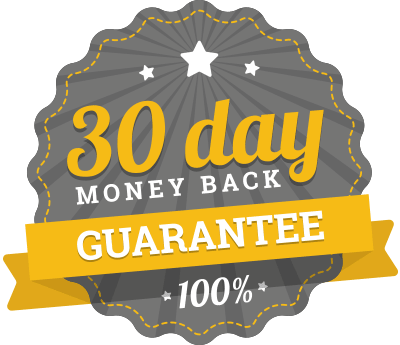 The workshop has a 30-day money back guarantee. Take 30 days to go through the workshop and apply the lessons. If you aren’t completely blown away by what you learn, you will get a refund, no questions asked. I truly want you to feel as comfortable as possible when making this purchase. 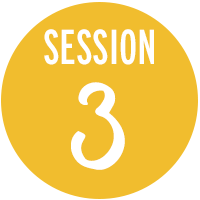 Yes, you’ll have access to all three sessions of the workshop as well as the downloadable PDF slides. Email me at [email protected] with your questions! Click the “Join Workshop” button above and you’ll be taken to a secure checkout page. 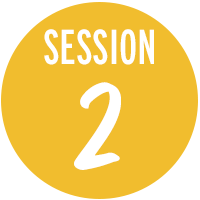 You’ll receive instant access to all 3 sessions of the workshop.